Working on a smaller budget? We have many different sizes of screens and systems tailored to your event. Our 22'X 16' inflatable is suitable school gyms and other similar indoor/outdoor events. We also have a truss mounted 25' X 18' spandex screens, just like you see on music awards events. If you need traditional screens we have a variety of sizes from a small folding tripod up to a 12' X 12'. The skies the limit on what you can do with our screens besides movies. 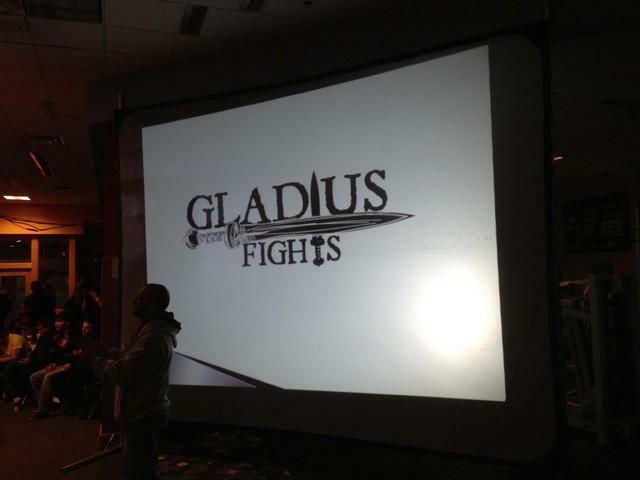 Some of the events these screens can be used for are Xtreme Video Games, Dive INS, and Award ceremonies.